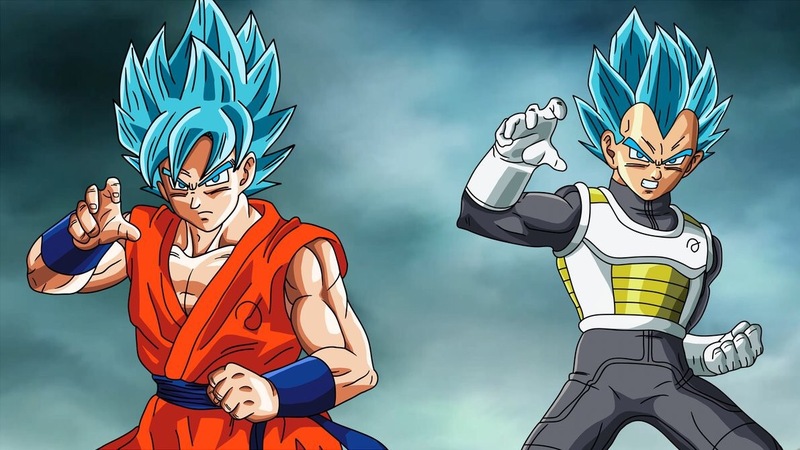 Dragon Ball Super Coming To Toonami!!! Yup that is correct!!! Yesterday it was announced by Funimation that Dragon Ball Super was going to premier on Toonami on January 7th at 8 & 11:30 ET! 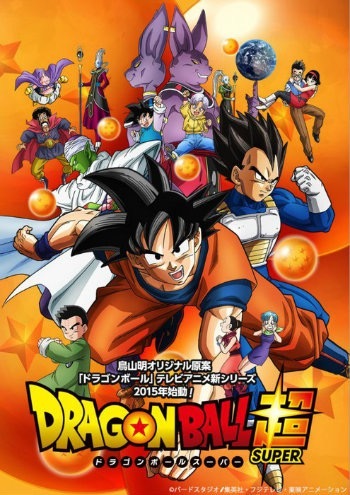 Now I’m sure that this is exciting for all Dragon Ball Super fans and an awesome holiday gift of an announcement. Now even though I haven’t watched Toonami in some time due to not having cable I am subscribed to Funimation streaming service so I will check it out there! But this is definitely exciting news so don’t forget to check out Dragon Ball Super premiering on January 7th and check out your area for the exact time! So what do you think of this news and are all of y’all excited? Comment down below and let me know! I got the idea for this post by talking to one of my friends on kik. I’m sure that there are a lot of anime’s that are over appreciated to the point where it can be over whelming or annoying but there are also a lot of anime’s that are underappreciated. I think for me it’s not really a specific anime that is underappreciated I think it’s more that a specific time of when anime was produced that are underappreciated. For me it’s more of the anime’s that were produced during the 90’s. Now by no means have I seen all the anime’s that were produced during this time period but from the ones that I did watch they were pretty amazing. I found these shows to be amazing and they had a story line that definitely drew me in. Also both series had a little something for everyone! It had fighting for the guys and even romance for the girls! 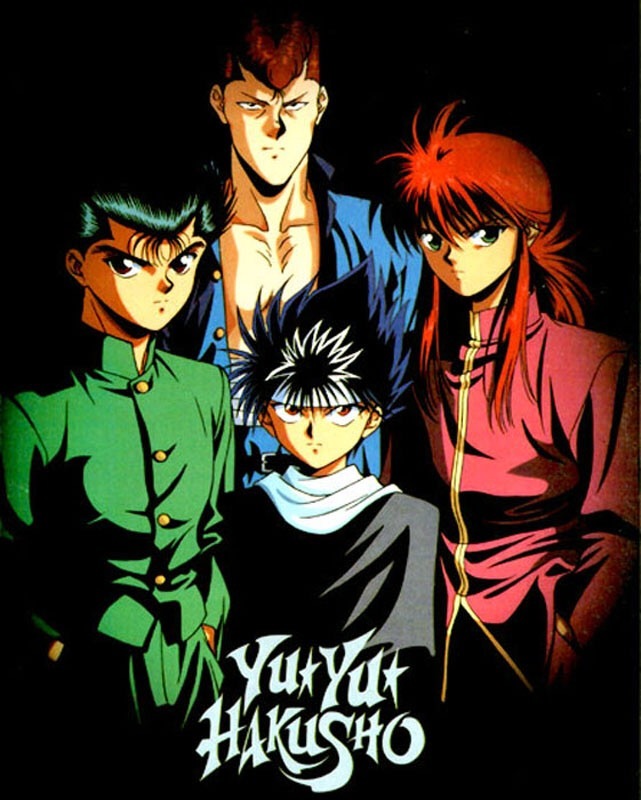 I just feel that since these anime’s were produced in the 90’s that not many people know about them which is a shame. I think a lot of fans are now caught up in the newer anime’s that they have forgotten what amazing anime’s have been produced before those. But what anime’s do you feel are underappreciated? Please comment down below with your comments. I can’t wait to read them! 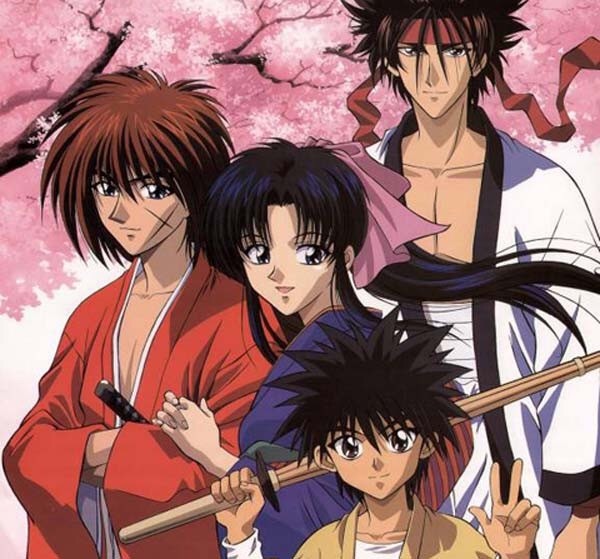 Also if your interested in watching Rurouni Kenshin or Yu Yu Hakusho you can watch the first 2 seasons of Rurouni Kenshin on Netflix and Yu Yu Hakusho I’m not able to find online on a legal site but I do know that you can buy the DVD’s! Hey everyone check out my new YouTube video which is an anime discussion on Toonami and whether or not it is now boring. Check it out and don’t forget to like, comment, & subscribe! I’ve started to realize that I’m not all that into Toonami as I was before. I’m not sure if it’s because of the shows that are now on Toonami or if it’s the time that Toonami is now on. I mean I’ve said this before but I wish that Toonami was all day on Saturday since just a few hours in the middle of the night when most people are asleep isn’t enough. Well at least to me it isn’t. Plus maybe it could be because a lot of the shows they are airing are either ones I’m not interested in or I’ve seen before. Now don’t get me wrong I like Toonami and I would rather it be how it is now rather than not have it at all. But does anyone else agree with me or understand. Comment down below what you think. I would love to know! 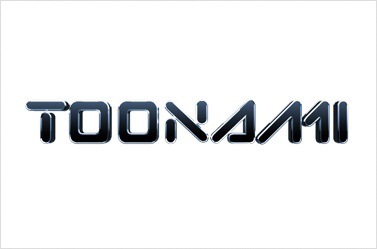 Like me others I was very happy to hear that Toonami was coming back and so far I have loved it. The shows that they have aired on there have been absolutely awesome but I do have a few things about Toonami that I still don’t like and wish would change. The biggest thing for me would have to be that it comes on so late. I don’t know about anyone else but I usually have to work on the weekends so it’s hard for me to stay up until midnight or later depending on the show I want to watch. Now I know many people say well why don’t you just record it but I don’t have a recorder on my tv and there is of course the internet but I don’t know there is something about watching anime on tv that I like about it. 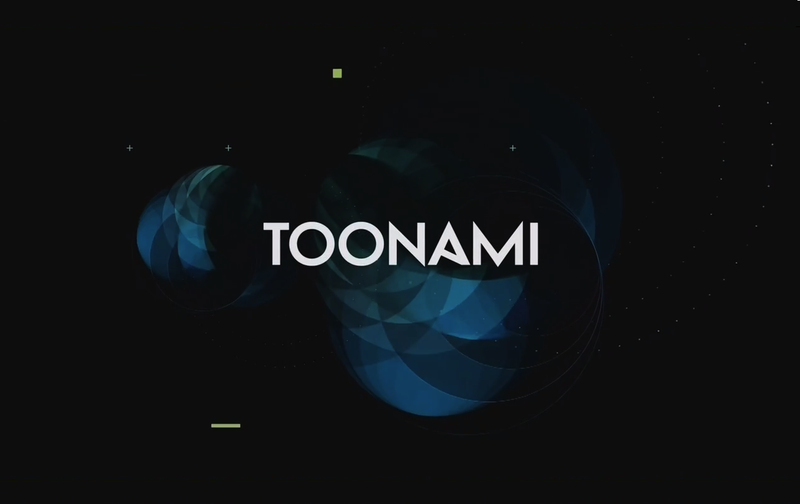 I personally wish that Toonami came on starting at let’s say 9:00 or maybe even 10. It’s still late where a lot of younger kids are a sleep but still early enough where you don’t have to stay up half the night to watch one show. Now once again this is just me and what I have been thinking about, but what do you guys think?